Junk and spam mail are a major problem for most companies. Spam means your staff are wasting time deleting emails! A spam filter is a program that is used to detect unsolicited and unwanted email and prevent those messages from getting to a user’s inbox. Email security software allows virus laden emails to be stopped in their tracks, preventing a loss of business time and money. This is where Purity can help. Spamcleanse is a tried and tested technology designed to filter out all the junk BEFORE it gets to your email server. Our fully managed package is updated daily against the latest threats and operated through our servers to provide the best possible protection for you without any need to intervene in your system. On average we filter about 3 million spam email for all our clients; that works out about 80% of their total mail. 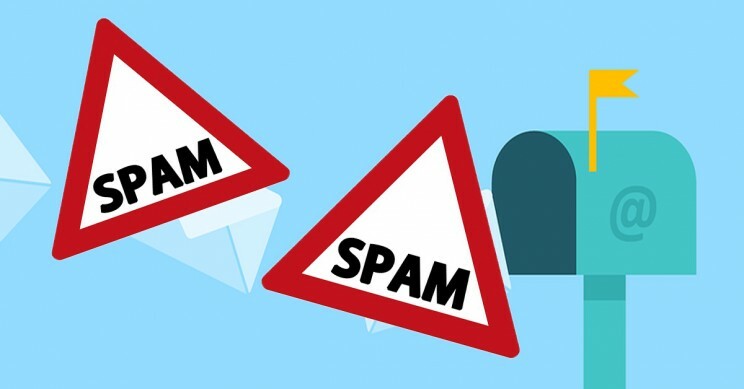 With prices starting at £2 per mailbox per month, no onsite installation, daily reports and instant results – we guarantee to cleanse 99% of all spam or we’ll pay for 3 months towards any alternative spam filter of your choice! The weekend after I got a keyboard virus from a dodgy email, I found this service. For only £2 a month it would have saved me a whole lot of pain and time. It’s a no brainer. It so simple just give your email address and the service is then deployed remotely, so easy.